Product prices and availability are accurate as of 2019-04-18 21:31:02 UTC and are subject to change. Any price and availability information displayed on http://www.amazon.com/ at the time of purchase will apply to the purchase of this product. 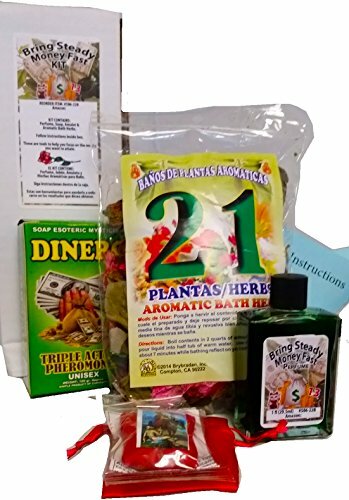 Bring Steady Money Fast kit contains: Aromatic Bath Herbs, Triple Action Pheromones Soap, Perfume, Amulet, and Detailed Instructions. Take seven baths while focusing on increasing your income. This kit will help you raise your money vibrations. Este kit contiene: Hierbas aromáticas, jabón, perfume con feromonas, Amuleto e instrucciones detalladas. Prepare siete baños para ayudarle a elevar sus vibraciones e incrementar su ingreso constante. 7-Bath Kit for Money Drawing. 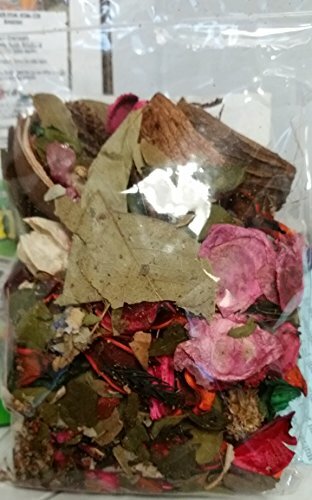 Kit para Incrementar la Prosperidad Includes: Herbs, Soap, Perfume, Amulet and Instructions booklet. 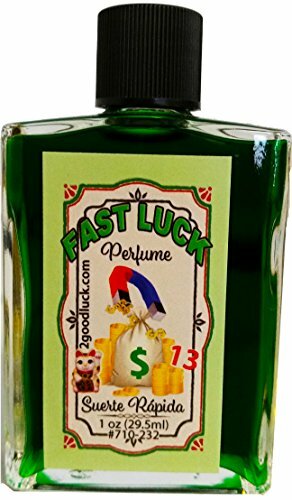 Prepare 7 baths to attract money and good luck. Incluye: Hierbas, Jabón, Perfume, Amuleto e Instrucciones. 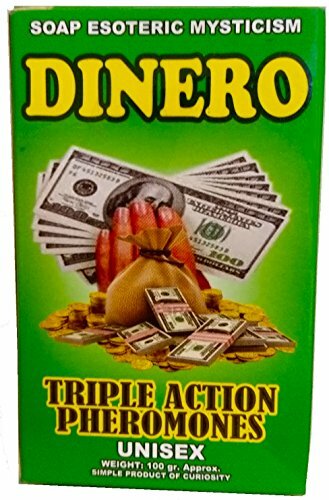 Prepare 7 baños Para Dinero y Prosperidad a su vida.